Champagne Jayne® cheerfully helps you pop the cork on the usual cliches and conventions surrounding champagne appreciation, as she expertly introduces you to a world of bubbles – where there is no bias, no agenda, no pretension and definitely no BS (boring stuff). After spending time with Jayne, you’ll be able to talk champagne with confidence; and navigate that restaurant wine list, supermarket sparkling shelf or bottle shop bubbles fridge with ease, not trepidation. On her first visit to France as a teenage student, Jayne Powell instantly loved champagne because it was blond and bubbly, and the sound of a cork popping followed by foaming bubbles exploding in her glass was thoroughly enchanting. Ever since that first encounter, when Jayne got to channel her childhood hero 007 James Bond, as she practised her language skills, ’Champagne Jayne’ has been smitten with everything French, especially champagne and its incredibly fascinating and chequered history. There is nobody more passionate about Champagne, than Jayne. In 2000 Jayne’s life turned upside down. After meeting the love of her life in Australia, Jayne quit a successful media career in London to follow her heart to Sydney. Everything was glorious. 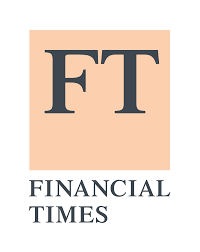 Everything except that there was very little choice of champagnes available to Australians – and even less understanding about the category. So leveraging all her experience building businesses, her media smarts and her lifelong passion for France’s finest fizz, Jayne decided to step up and become the independent catalyst for connection between champagne and consumers. Champagne Jayne® is on a global mission to help everyone discover champagne and drink better bubbly without prejudice. She is particularly in demand by companies in the business sector, looking for an original form of engagement with their customers. 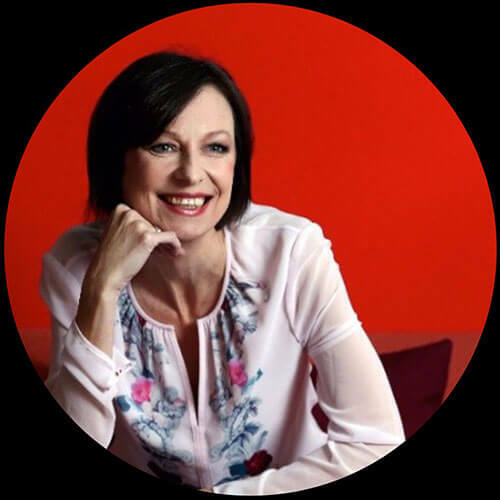 Since launching her own Sydney based global edutainment consultancy in 2003, and using champagne as her tool of engagement, Champagne Jayne® has helped B2B and B2C clients around the world to drive their own businesses and strengthen their key relationships. Jayne has simultaneously built a trusted personal brand as an award-winning broadcaster, educator and event entertainer, widely featured on TV, radio, in press, and online. In 2012, Jayne was inducted as a Dame Chevalier (Champagne Dame) into the legendary fraternity Ordre des Coteaux de Champagne, by the champagne industry in France, for her global service as a journalist democratising champagne. 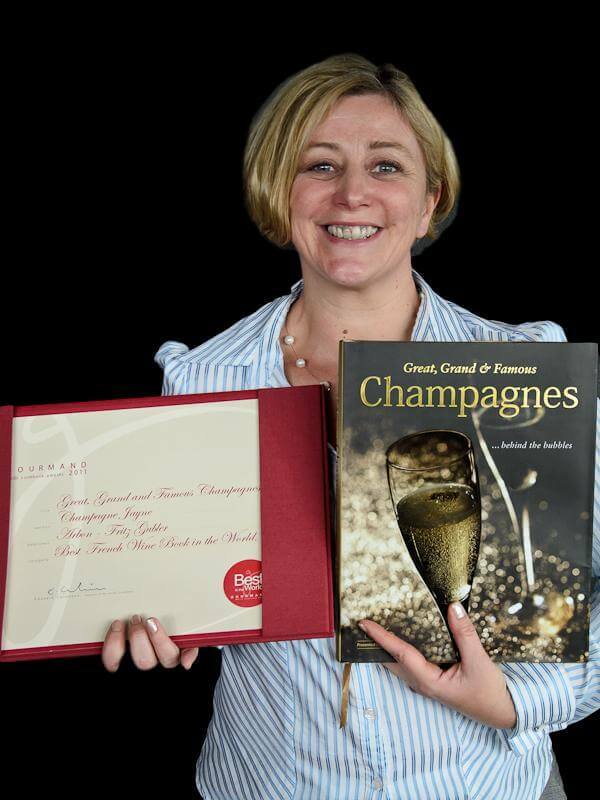 A former Harper’s Champagne Educator of the Year and Gourmand French Wine Book award winning author, Jayne holds the globally recognised WSET Advanced Certificate in wine and spirits and has studied champagne in France. Authentic, entertaining and unique, Champagne Jayne® is a seasoned and bubbly broadcast, media, events and conference talent. She is professional, well-researched and has a reputation for adding value and being fun for event organisers to work with. If you’re looking for an original experience that will leave your guests feeling thoroughly spoilt and eager to spend more time with you – add Jayne as a special ingredient at your next event.